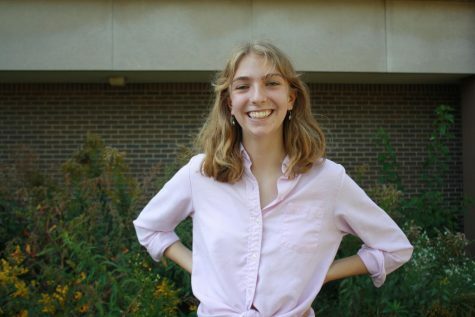 Izzy Willette is gearing up for her second year in newspaper and her first as feature editor. During the second semester of her junior year she was promoted to sports editor. She wanted to be the features editor because she wanted less newsy stories that you get with sports. Through newspaper this year she wants to have one big story. When not writing stories Willette is continuing her busy schedule. As an active member of Green Tigers and serving on the 2017-18 NHS board. Willette is also gearing up for her second year as captain of the Nordic skiing team. She has also lettered in cross country and track and field and is a member of the ultimate Frisbee team.